Weird fact about me: I'm pretty dense about music. Give me some 2007 pop punk albums and I'm pretty good to go, but that's as far as it gets. 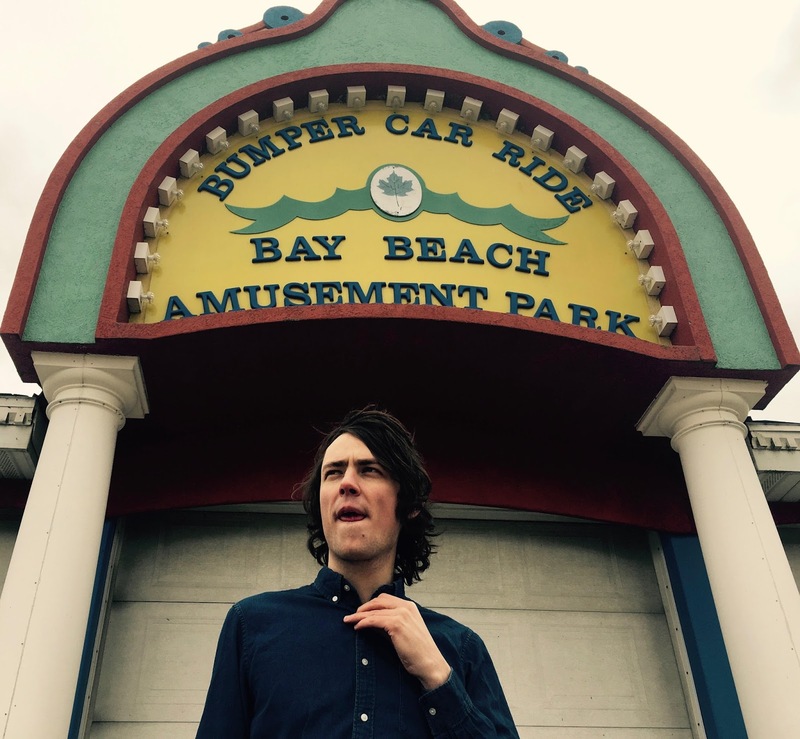 So when Trapper Schoepp got in touch about checking out his concept album inspired by Bay Beach Amusement Park I didn't know where to begin - but I knew somebody who would! 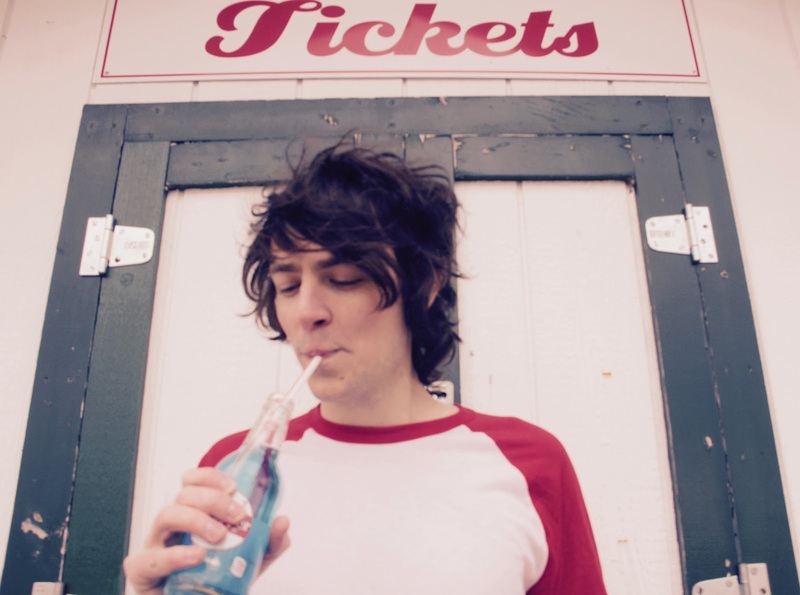 You’ve just released an EP about an amusement park! What inspired you to do this? The Zippin Pippin rollercoaster at Bay Beach, which Elvis rode 8 days before dying in 1977. I started with a bluesy song about that ride and realized how ripe amusement park rides are with metaphor. That served these songs well. What's that old cliche? Life is a rollercoaster. It sure is. The record is themed to Bay Beach Amusement Park in Wisconsin. Is the park fairly close to where you grew up? Do you have any childhood memories of trips to Bay Beach? I actually grew up on the other side of the state in Ellsworth, WI where I worked every summer at the county fair. I sat outside the park all day taking tickets and falling into this sun induced mania. You'd have the sounds and sights of the fair in your peripheral but could never go in. That may contribute to my romanticized view of fairs and rides. I've always just wanted to get in. To me, Bay Beach represents that innocence and longing of childhood. It has that small town charm, too. You’ve named each song after a different ride in the park “Bumper Cars” “Ferris Wheel” “Zippin Pippin”. How did you encapsulate the experience of each ride musically? By going on the rides, of course! I had a new song idea after each trip to the park. "Bumper Cars" was written during the chaos of our election cycle. There was so much political mudslinging and this line came to me, "You can choose who to hit, not who hits you." That informed the rest of the song. The drums have that big chugging Buddy Holly feel, which I found appropriate for a song about a stampede of bumper cars running into each other. When it comes to writing lyrics inspired by an amusement park, what was your mindset - did you ride the ride then think of the words afterwards? Or did you have the songs written first then match them accordingly to each ride? Yes! The lyrics are all fairly specific to the rides. I think each ride has a personality of its own and I tried to convey that in the music and lyrics. "Tilt-A-Whirl" has that sweet doo-wop vibe while "Ferris Wheel" has a trainbeat and country feel like "Wreck of the Old 97." Let’s talk about Zippin Pippin in particular. The Zippin Pippin at Bay Beach is a clone of the Libertyland coaster that Elvis Presley reportedly rode for 2 hours one night, before he passed away 8 days later. 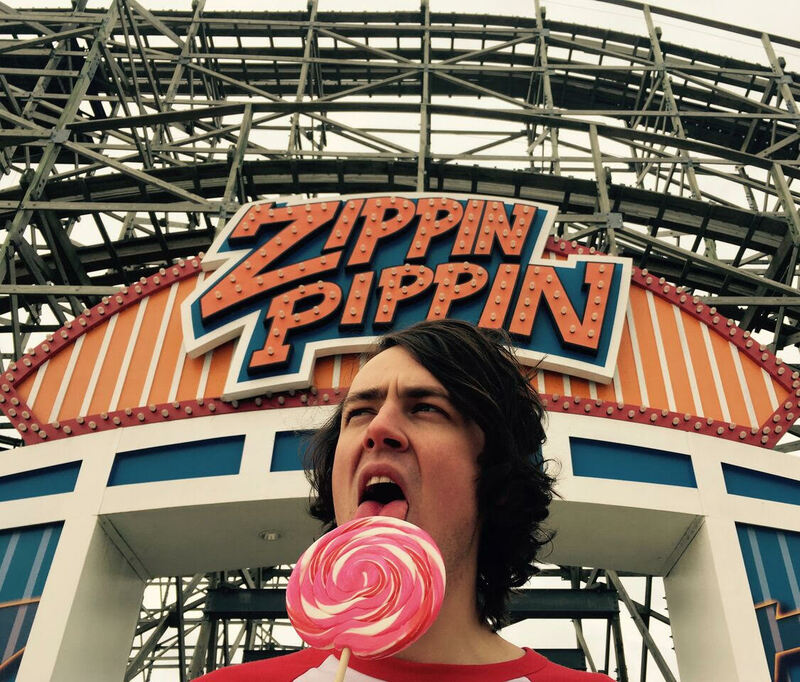 Could you still feel the spirit of Rock n Roll in the Zippin Pippin when riding it today? If you have a deep appreciation of Elvis, I think riding it transcends a usual rollercoaster experience. It's a piece of rock n roll royalty, even if it is mostly a "clone." There's an appeal in having that same thrill and rush that Elvis had in riding the coaster. How did you capture the pace and excitement of riding a wooden coaster in your song Zippin Pippin? There's a rhythm and sound to an old wooden coaster like the Zippin Pippin. I wrote the lyrics with that in my head. I scribbled most of the song into my iPhone while waiting in line to ride again. It came quickly with that rush of adrenaline from the ride before. In comparison to big parks like Six Flags, places like Bay Beach have a classic, quaint feel to them. What differences do you notice when riding an old wooden coaster at Bay Beach, compared to the latest massive steel contraption in a huge amusement park? Is there more magic / character in these small-town lakeside amusement parks? Yeah, there's so much more character and uncertainty in a park like Bay Beach. They strap you in so tight at those big amusement parks you can hardly breath. I'm not saying those safety precautions aren't called for, I'm just saying it's a more spontaneous experience at Bay Beach. The Ferris Wheel for example is cable operated, meaning the operator has to balance the weight of the riders just right to make it spin. There's an art to it. I went to the massive Cedar Point amusement park this summer and spent 2 hours waiting in line for a 2 minute ride. I know that comes with the territory but it's nothing like what you'll experience at Bay Beach. Like I said, there is so much symbolism and escapism at amusement parks. With "Ferris Wheel," it's wishing thinking and a bit of Stockholm syndrome. You wanna ride that high of being at the top, but it can't last forever like in the song. The boys say in unison "we wish this never ends" and the wheel takes on this supernatural energy and can't be stopped. The boys fall for their captor and their mother isn't all too thrilled that her sons can't be retrieved. Like the other songs, it be interpreted in a lot of ways. The music itself also has wistful tones of nostalgia, is this something you associate with amusement parks like Bay Beach? Definitely! I've spent a lot of time with that Great Twenty-Eightcompilation by Chuck Berry. The rides are all very much of that time period, so it seemed obvious to go in that direction. Would you ever consider performing your EP live at Bay Beach Amusement Park? We are August 8th at 7pm! It will mark the 40th anniversary of Elvis's last ride on the Zippin Pippin. Peanut butter and banana sandwiches will be served - Elvis's favorite! Finally, what is your favourite rollercoaster of all time? Thanks so much for reading and a million thank yous to Serena who did this interview more justice than I could ever hope to! 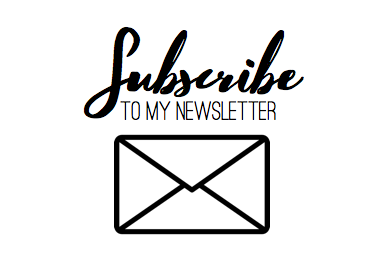 I hope you enjoyed reading this, I appreciate it's a little different to what I usually post on here.